Vehicle graphics can be a great way to advertise your business or its services. It does not matter if you only have a single vehicle or an entire fleet of cars, vans, buses or even lorries. Advertising your business will promote your brand and services wherever you go. There is a large range of options to consider before selecting the most suitable vehicle graphics for your vehicles. 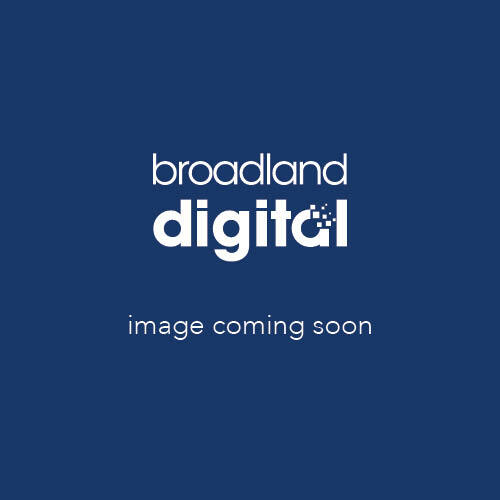 Broadland Digital will take into account the type of business, the budget, vehicle type, even the life of the advertising campaign. We make sure you achieve the best results within your budget. From simple vehicle vinyl graphics to partial and full vehicle wraps. Total vehicle coverage, delivering your ideas with high impact images, brand logos and text to your potential customers. A partial vehicle wrap will cover specific sections of the vehicle with vehicle graphics. This could be anything from the entire back, part of the side or even the front. With the combination of fully printed graphics and cut vinyl, you could achieve a high impact finish which will be a fraction of the cost of a full vehicle wrap. Temporary van graphics and car graphics are also used for promotions and time specific advertising scenarios. We only use premium vinyl materials from suppliers including 3M, Mactac and Oracal. Our wide format printers are UV light fast which guarantees your print against fading. With the addition of a UV laminate will help to protect your print and graphics further. Call Broadland Digital to discuss which vehicle graphic solution fits around your needs. The most simple of all vehicle graphics options, yet these can be just as effective as full or partial wraps at a fraction of the cost. Using the latest in vinyl technology we can apply a range of finishes, textures and grades of materials to suit any budget and requirements. 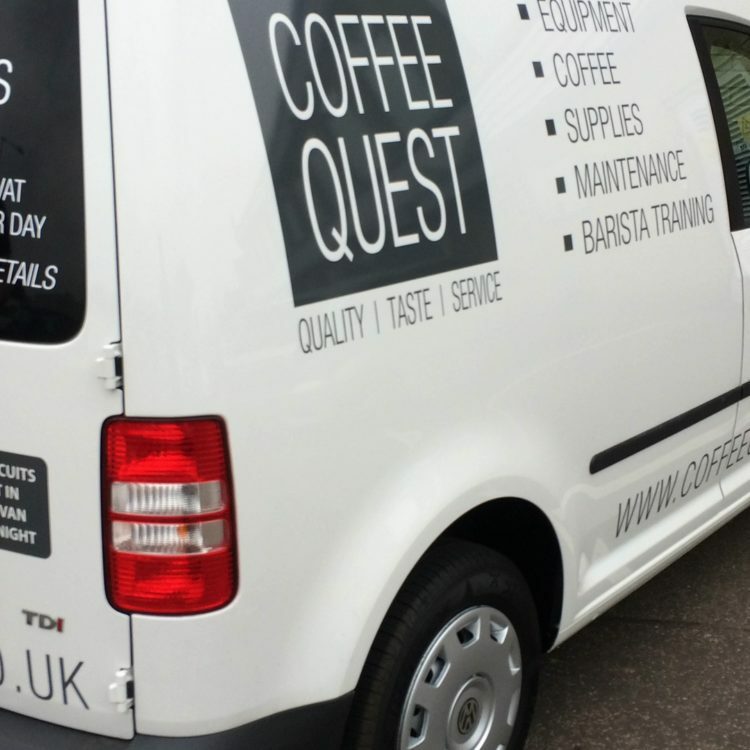 Van graphics can help your vehicle out from a crowd, promoting your business and services wherever you go. Advertising on coaches, minibuses and taxi’s is a great way yo promote your brand, business or products. Whether you are looking for a single vehicle have a multi vehicle campaign, we can supply and install your vehicle graphics and wraps using a wide range of materials and finishes. All materials have a guaranteed life expectancy if installed by us. Vehicle wraps are great for setting yourself apart from the competition. With full and partial wrapping available allows you to jump out from the rest. Whether your wrap is for a promotion or brand identity solution, we have solutions available to suit your budget and overall requirements. We can design and install your vehicle wraps, from a single vehicle to a fleet of vehicles. All vehicle graphics are of the highest quality using the best materials available. 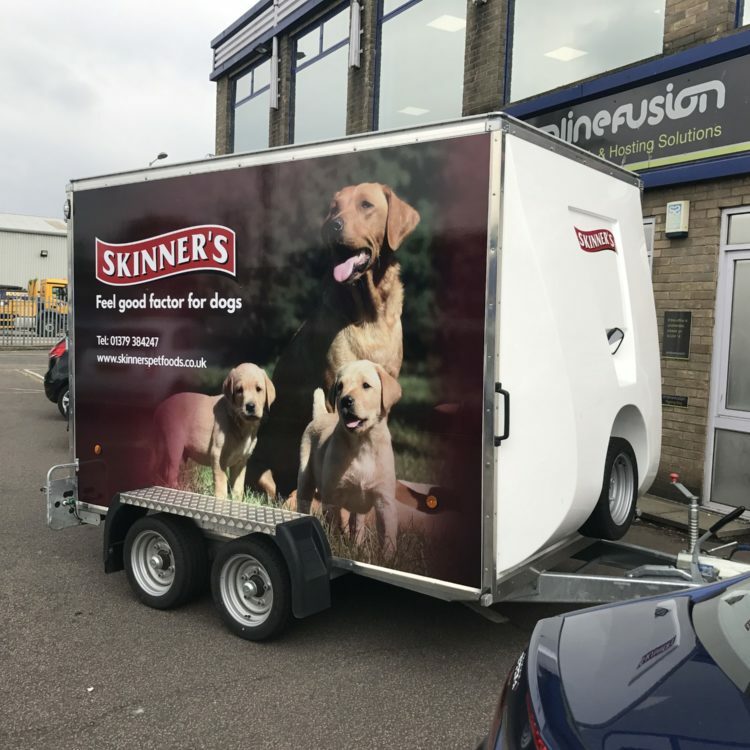 It does not matter whether you are looking for a short term promo or a branded truck, the graphics will be advertising your vehicle 24 hours a day, 7 days a week. We can provide vehicle wrapping and graphics to any vehicle make and model, whether its 1 truck or a fleet.